Provide comfort for the family of Elisabeth Mundinger with a meaningful gesture of sympathy. Peacefully passed away surrounded by friends at Southlake Regional Health Center in her 78th year. Predeceased by her parents Peggy and Eric. 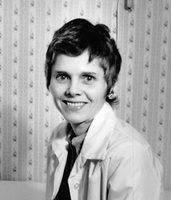 Elisabeth was a dedicated nurse at The Hospital for Sick Kids in Toronto before she was forced to retire due to a car accident. Elisabeth was an active and important member of Cedarview Community Church in Newmarket and spent 30 years of her life building a close family relationship with many members of the church community as well as the community in Newmarket. Elisabeth loved the Lord and the only thing that would keep her away from Church was illness. She will be forever remembered and always missed by grandchildren who knew her as an honorary Grandma. A visitation will take place on Friday April 5th from 10am to 11am followed by a Funeral Service at 11am at Cedarview Community Church, (1000 Gorham St. Newmarket). Interment to follow at Newmarket Cemetery. 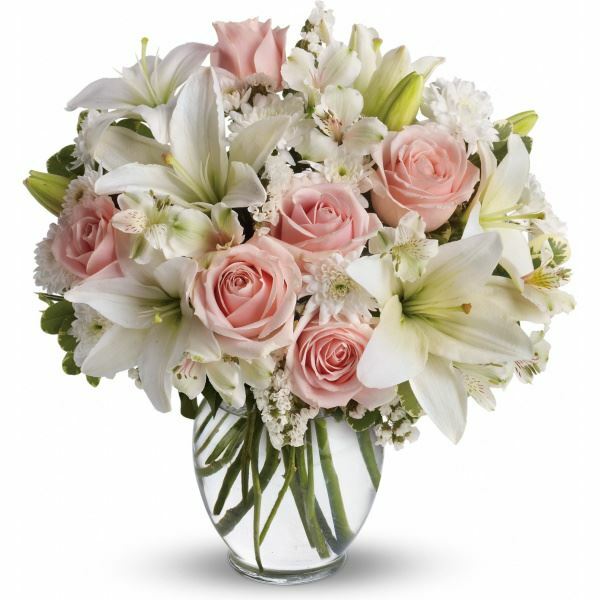 To send flowers in memory of Elisabeth Mundinger, please visit our Heartfelt Sympathies Store. We encourage you to share your most beloved memories of Elisabeth Mundinger here, so that the family and other loved ones can always see it. You can upload cherished photographs, or share your favorite stories, and can even comment on those shared by others. Mark and Sue and your adopted grand children sent flowers to the family of Elisabeth Mundinger. You have reached the time to rest in the arms of our Lord Jesus. We loved you in life and look forward to our reunion with you in His presence. Mark and Sue and your adopted grand children purchased flowers for the family of Elisabeth Mundinger.